This is a second update for the browser after the first one came about a week ago that aimed at improving performance as well. All in all, these updates are said to protect the browser against 40+ vulnerabilities. 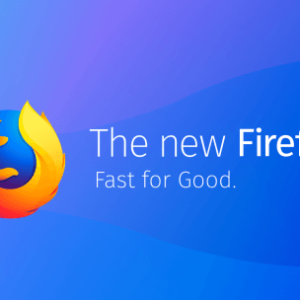 The market share of Firefox is constantly falling with more and more users turning to Chrome, with now only about 12% users still using Firefox. The company aims at strengthening the browser in order to keep people glued to it. According to a report published by Cisco D Menon, Firefox 58.0.4 addresses an ‘arbitrary session code to execution’ flaw that originates due to ‘insufficient space sanitization’ of HTML and JAVA fragments in chrome-privileged documents. Hackers could use this to gain access to a victim’s computer by running a few commands. The could give hackers ability to even install and remove new programs and access data. Firefox 56 (.0, .2.1, .0.2), 57 (.0, .2.1, .2.2, .2.3, .2.4), and 58 (.0) were said to be affected due to this flaw. You are advised to use the latest version of Firefox (58.2.1), to safeguard against this and other potential hazards. You can get the latest version here. 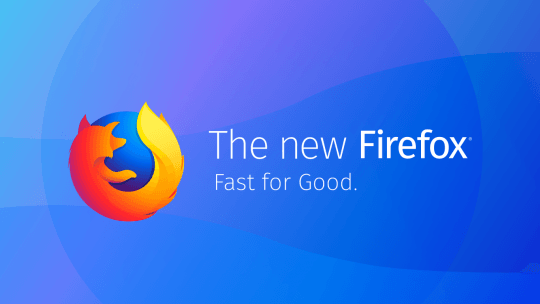 The issue was discovered by Mozilla’s own developer, Johann Hofmann, who said that it does not affect Android users, and only PC users running older version of Firefox were potential targets.